Hey guys! I hope you’re all well! 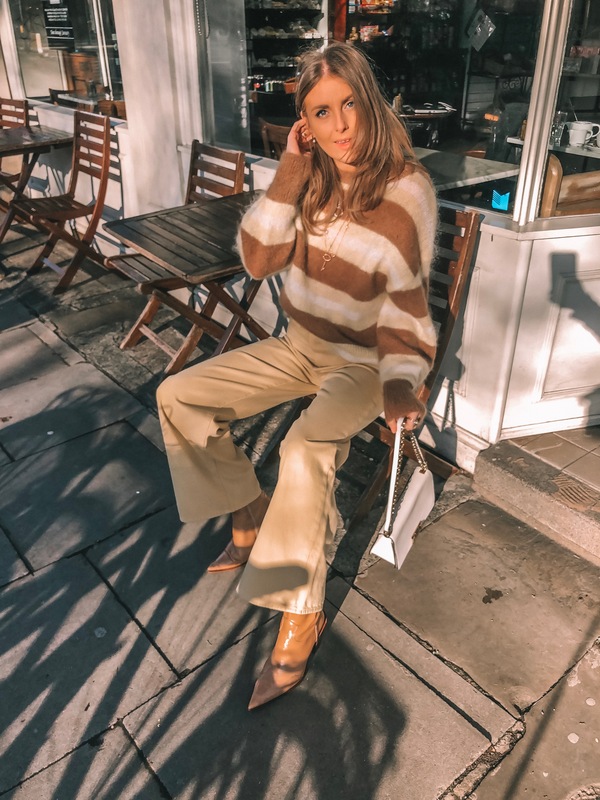 I thought it would be fun to share with you guys since I haven’t blogged loads recently what I’ve been getting in my wardrobe! Of course you can always check my YouTube channel for my latest clothing hauls and vlogs to see what I got but I thought maybe a fun and easy way to shop my wardrobe and take a look at what I have would be to just share the things I’ve been getting and loving! 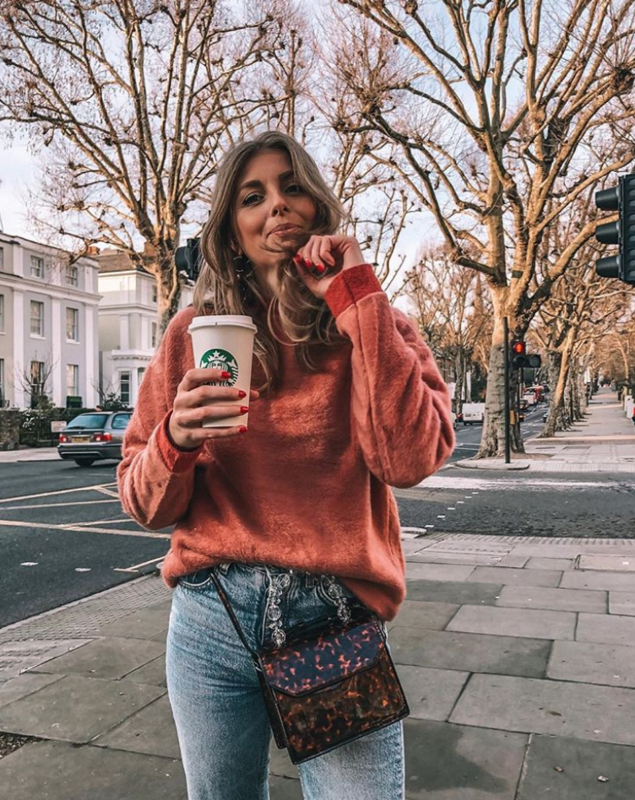 So here are my top 10 things that are recently new in my wardrobe and I have been L O V I N G! I hope you guys love them too! Let me know what your favourite pieces are at the moment! I would love to hear what you’ve been buying and if there’s any new sites you love that you think I will love too! Also remember to leave me a comment, email me or DM me on Instagram if there’s anything you want to see me blog about!